hd00:10Tools in the Workshop. Close-Up. hd00:54Books and candle. Fire and smoke. Leaking wax. hd00:10Men Playing Candombe Drums in Montevideo (Uruguay). 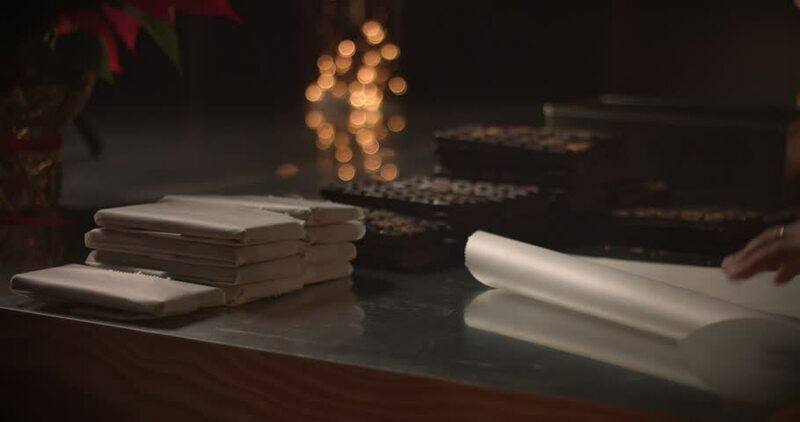 4k00:14A chef puts wafers on a plate with chocolates and gourmet candy for this delicious dessert. hd00:25Smithy hammering on the end of an Iron hook. hd00:05the meat from the plate is shifted to the grill.